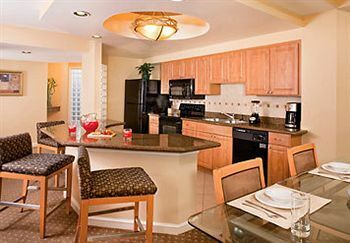 Buy, rent or sell Marriott's Shadow Ridge I The Villages and own a suite in the heart of the Palm Desert. SoCal's famed resort is set among the charming towns, manicured golf courses and the breathtaking back drop of the near by mountain range. Hike to the top of Haystack Mountain and find the perfect picture. This well designed resort is set in the arid Palm Desert and boasts mild weather and calm breezes. 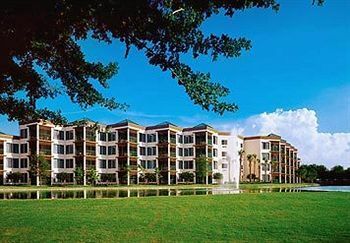 Marriott's Shadow Ridge I The Villages is a striking tribute to the natural splendor of Southern Cali. 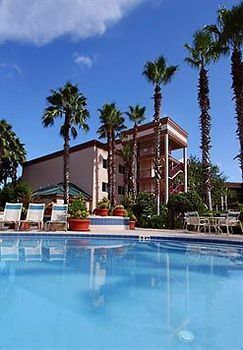 Nearby is Palm Springs and the airport for a easy start to any vacation. 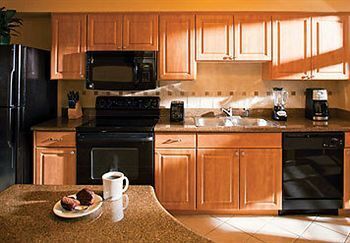 The resort features spacious 1 and 2 bedroom luxury suites in sunny Palm Desert. Along with plenty of nearby cities to explore, golfing is what draws many of our owners. Stroll along miles of fairways and lakes. Simply bask in the luxury of your suite and savor the view from your private balcony. Modern 2 bedroom, 2 bath units are roomy enough to sleep 6-8 guests. Own or rent a luxury Marriott villa on the resale market and enjoy a king size bed and spa tub with amenities built into every corner. A full kitchen is stocked to prepare meals from a family style feast to a late night snack. Buy a luxury suite at Marriott's Shadow Ridge resort and save thousands when you buy resale. Buying directly from the owner allows you to dodge inflated prices, while helping someone liquidate their ownership. While many of the area golf courses are perfect for any skill level, one can try their game at the Faldo Golf Institute by Marriott. Test your expertise on a well designed course and unwind at Nick Faldo's Bar & Grill. After a day on the course or out on the town, return to your Marriott Shadow Ridge resort and take a swim in the refreshing outdoor pool. Lounge at the European Spa. 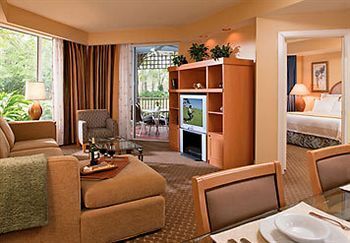 Buy Marriott's Shadow Ridge at The Villages and save money when you visit Palm Desert or the famous Palm Springs. The most exciting part about owning a timeshare on the resale market is your access to world class amenities and save you visit. If you are looking for a peaceful getaway, Marriott Shadow Ridge is waiting at the foothills of the Santa Rosa and San Jacinto mountains. Whether you are searching for a an 18 hole golf course or just a quite resort to relax with the family, you will find comforts of home in Palm Desert. If you want to buy an annual vacation at an amazing resort in California, buy a Marriott timeshare! This location will be a be a tradition, and the amenities and numerous nearby attractions are sure to amaze your family year after year! 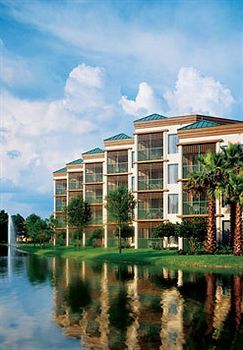 Contact Marriott's Shadow Ridge I - The Villages Specialist Today! Fantastic resort with adult and children's pools and play areas. Privacy emphasized. Great restaurants/lounges on site. In Palm Desert, 5 star restaurants abound; El Paseo, the Rodeo Drive of the Desert, has upscale international shopping. Nick Faldo golf course on site, one of the best in the Desert. The best practice area in the Desert. Perfect weather; conveniently located; fantastic layout. Knowledgeable and friendly staff. The best kept secret in Southern California!